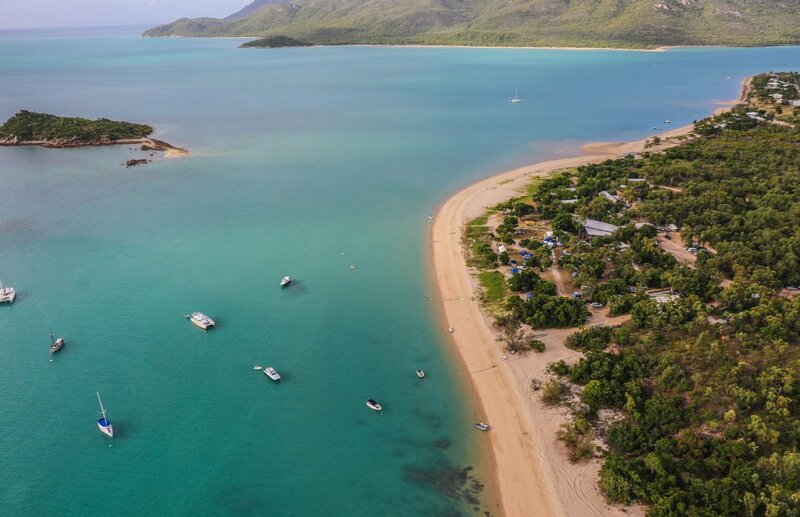 Power Jeffrey & Co in conjunction with Coast Queensland Property Sales have been appointed to offer for sale by private treaty the Cape Gloucester Beach Resort on a freehold going concern basis. For further information on the asset, or to request an Information Memorandum, phone or email Andy Nason via the below contact details. Click here to view Andy's profile on The Hotel Page.